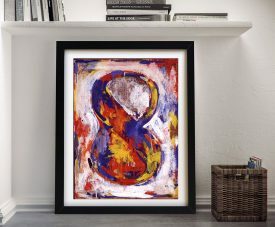 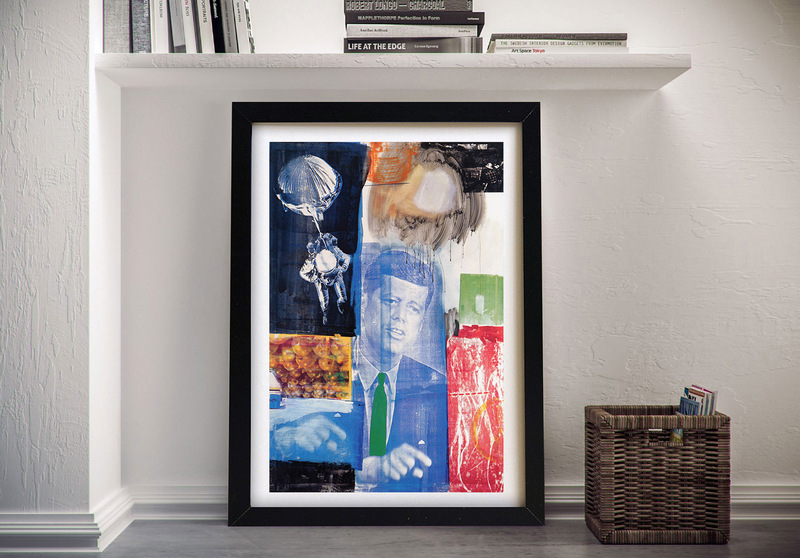 This is a print of the screen print by Robert Rauschenberg called Retroactive 1. 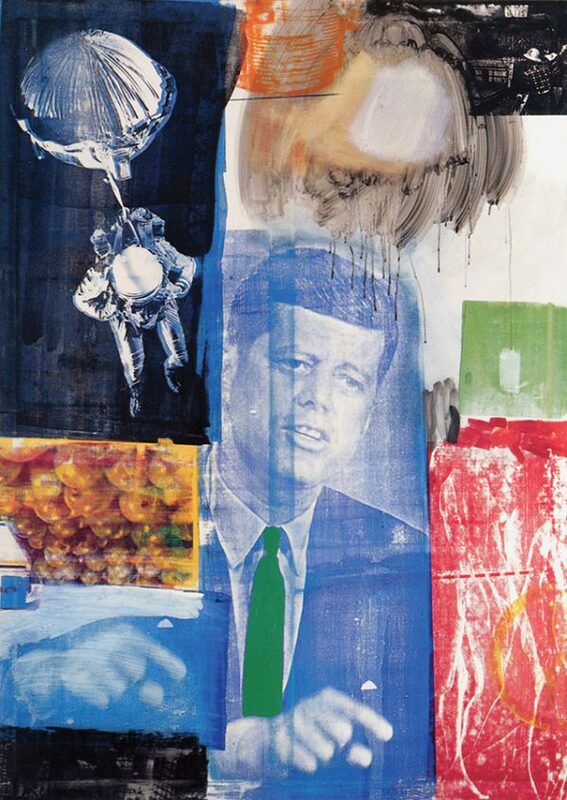 Rauschenberg used images of current events gathered from magazines and newspapers for this 1964 collage featuring a press photograph of John F. Kennedy speaking at a televised news conference. 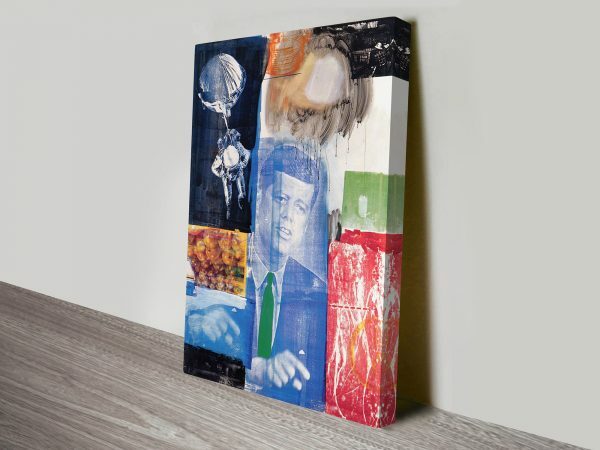 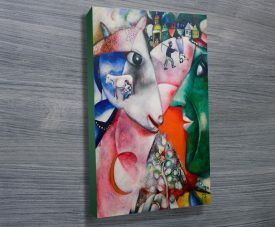 You can find more information about Robert Rauschenberg and this artwork at the Foundation.